I'm writing this post hoping it can be useful for someone else. 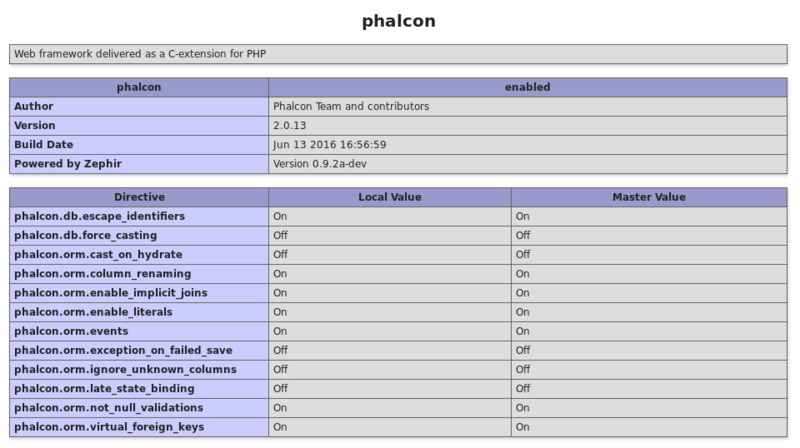 I found NameCheap Shared Hosting using Phalcon 2 and apparently they don't even know it. You don't have the SSH access out of the box, but you can ask for it, they had answered me very quickly. Price wise, severs in the US are very cheap.. So as Dev/Staging environment I think they are a great solution. cPanel for managing the web server. I'm using it as a Dev env.. The US shared host cost 7£ the first year..
You can always stop it and recreate it if you are usiging it as a dev env. At least this is my plan. Oh right there is this cheapear packet, i just chcked this most popular, my mistake. We're using WebHostFace.com and they are running 2.0.1. Their customer support is fantastic and their Cpanel has more quick install apps than any competitor I've seen. We just started with them a few weeks ago, but so far love it. Well too bad it's 2.0.1 when we already have 2.0.13 and 2.1.0 is incoming. Update: They upgraded us to the latest version at no extra cost just by request.